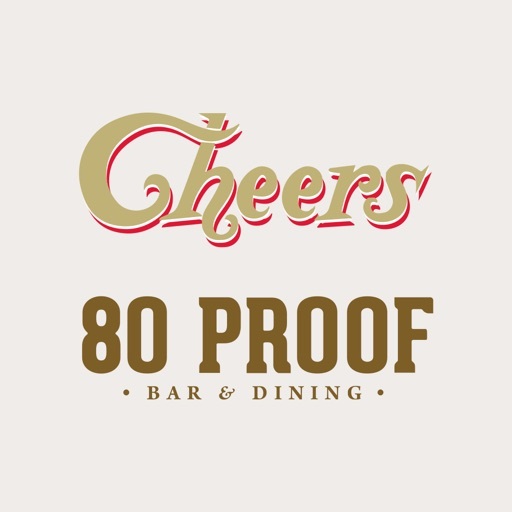 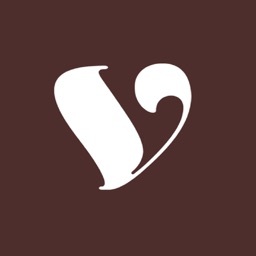 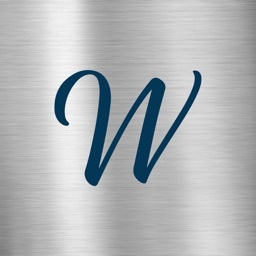 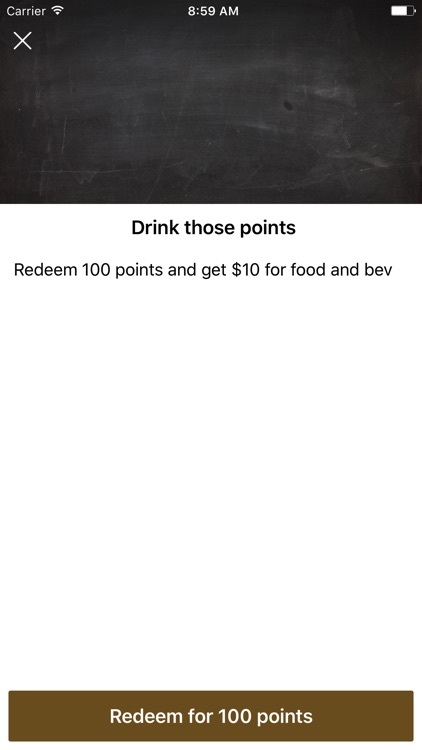 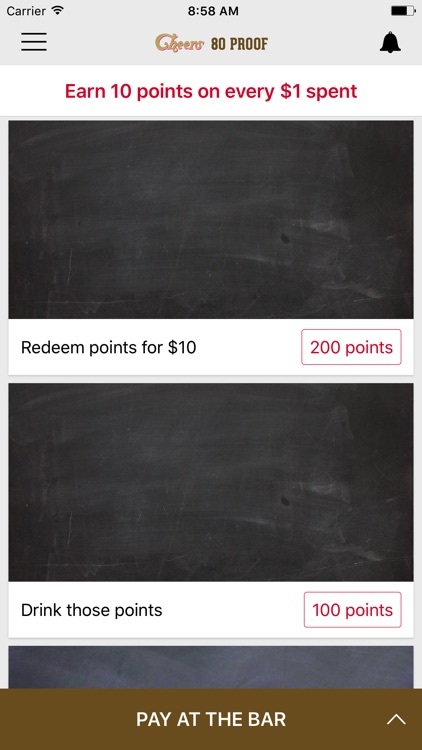 Cheers Bar by LOKE Digital Pty Ltd.
by LOKE Digital Pty Ltd.
Pay with your phone, earn points, and redeem exclusive member deals with the Cheers Bar app. 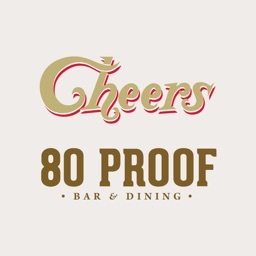 Earn 10 loyalty points for every $1 you spend at Cheers Bar . 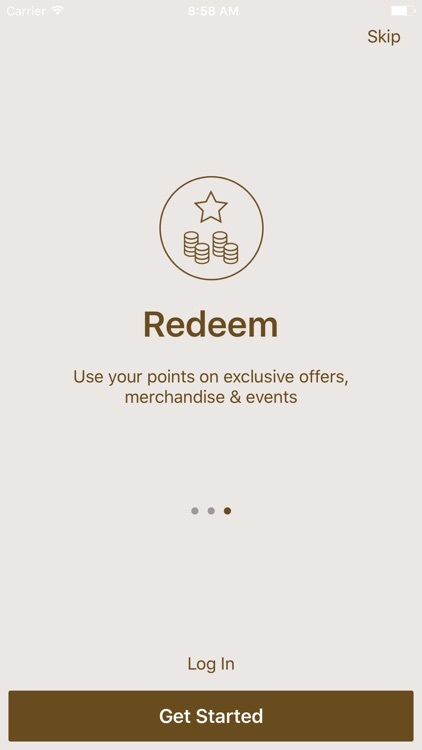 With mobile payment support, you can purchase exclusive in-app offers and pay in-store with your phone; no cash, no long ATM lines and no lost cards. 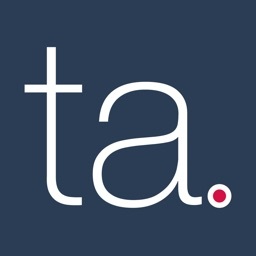 It’s safe, secure and simple.